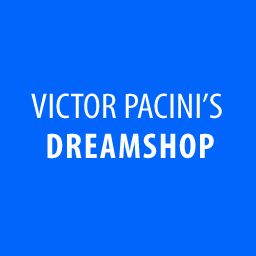 VICTOR’S DREAMSHOP©! 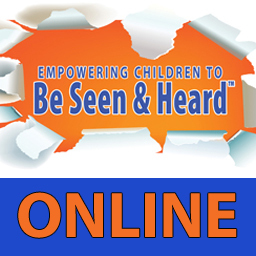 Where music, writing, and art come together to support your goals for students social-emotional health and learning. Your VOICE has power…Use it for Greatness! Click here for more info. This program is dedicated to helping people understand the importance of following their dreams and never giving up despite the challenges they might face. 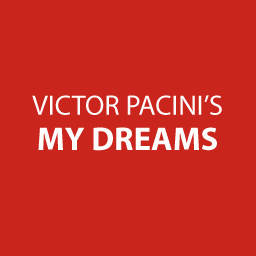 Victor’s original song, My Dreams begins this journey. The songs lyrics are very powerful and available upon request. 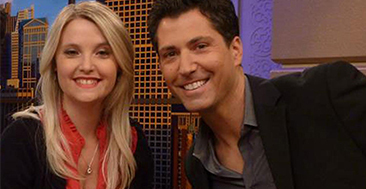 Victor interacts with audience members, asking them to share their dreams with the group. 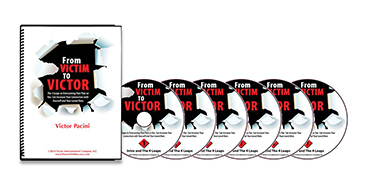 The idea of role models is emphasized during an exercise in which Victor stresses the importance of learning from personal acquaintances along with well known heroes. 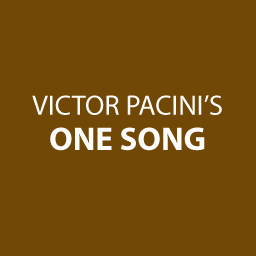 Victor sings an original song that focuses on three well-known individuals who inspired the world by living their dreams, and not giving up despite the obstacles they faced. The original song, Lucky Penny brings home the concept of never letting anyone tell you can’t do something because you are not good enough. One Song is dedicated to conveying the message that we are one. Even though we look different, act different, we are connected. 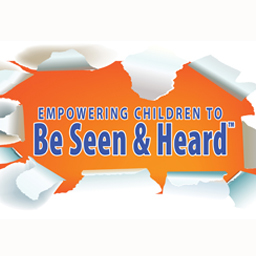 This program also deals with issues of bullying and pressures to fit into a group. Victor creates a role playing situation by bringing audience members up to form The One Song Band. During this fun interchange, he uses the analogy that even though we are like different instruments, when we play together, we play one song. That song being…humanity. This program provides insightful suggestions that people can use as tools to help them realize that despite the difficulty of any obstacle, goals can be reached successfully. Victor lost his sister due to domestic violence. Instead of staying in a state of anger and sadness, he channeled his emotions and created a foundation for victims of domestic violence. 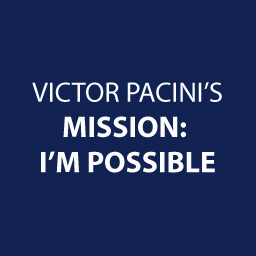 Victor will demonstrate that through the power of choice, students can take responsibility and turn any adversity into a powerful lesson to move forward in life. 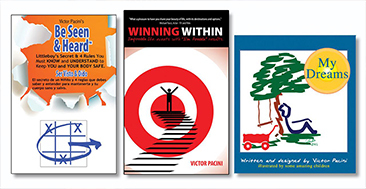 Victor will drive home the truth that it is the responsibility of each individual to create the life they want. 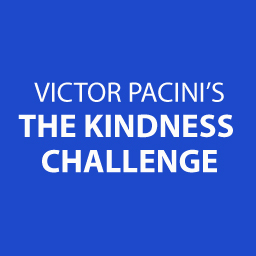 Regardless of how you want to engage with Victor Pacini, you and your students will benefit from all the knowledge he has for how to improve self-confidence. His program is engaging, as well as inspirational and you and your students will remember the experience for years to come.